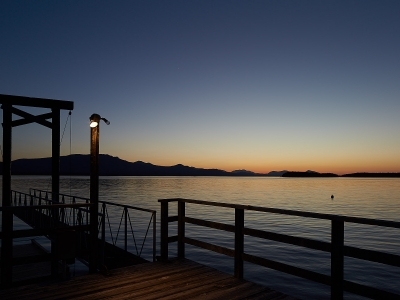 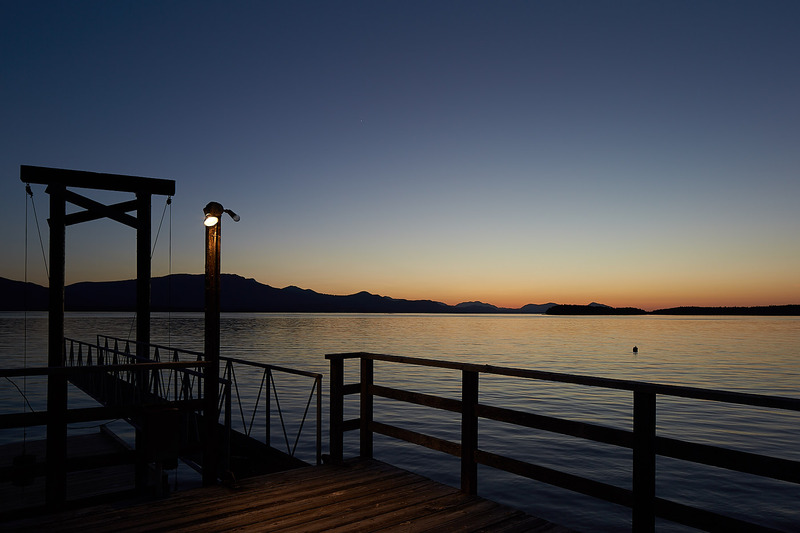 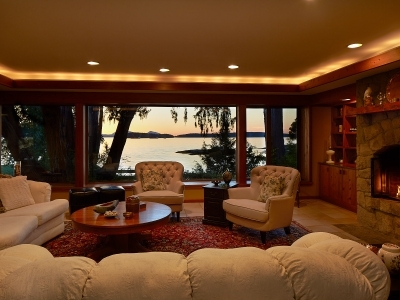 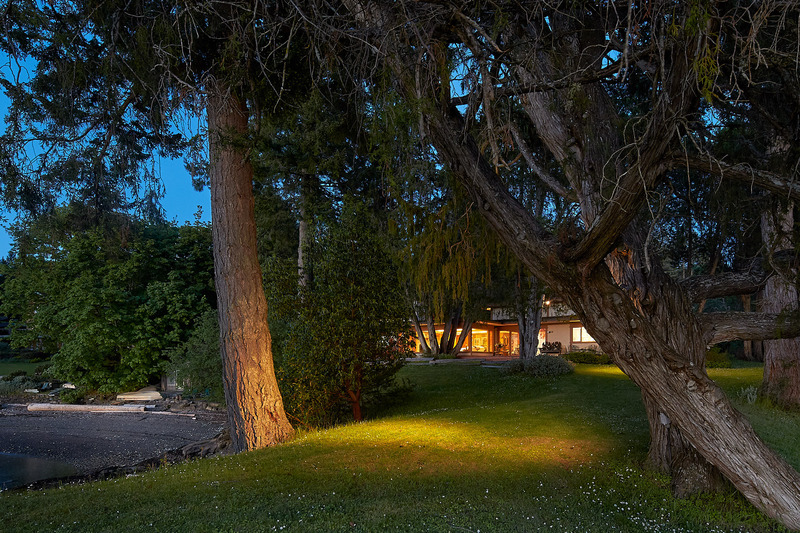 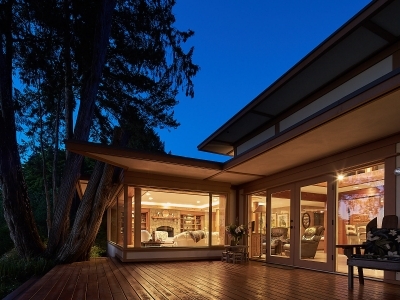 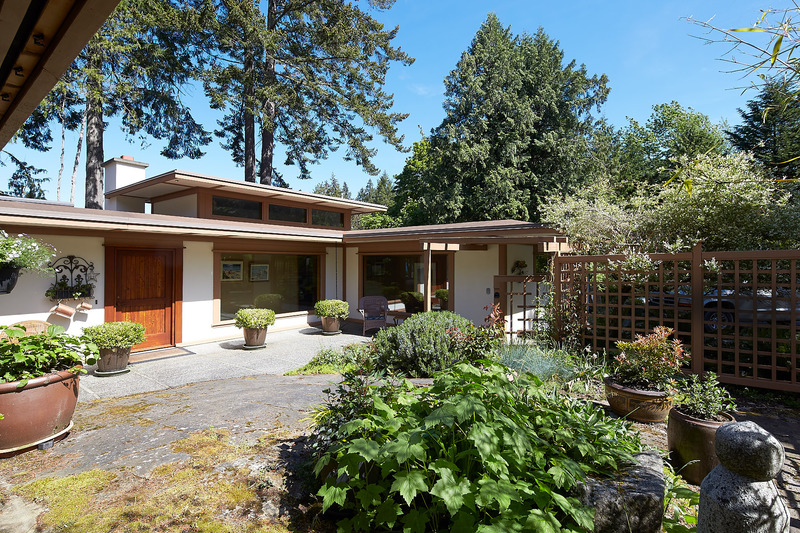 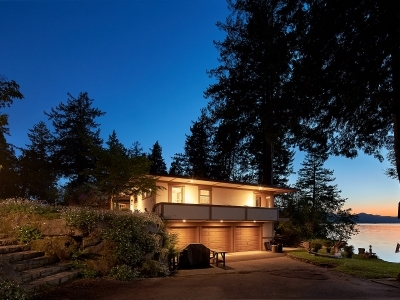 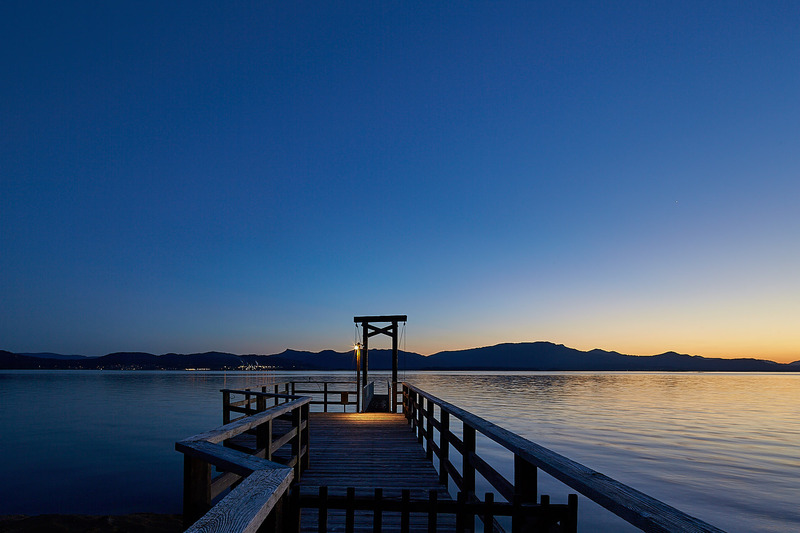 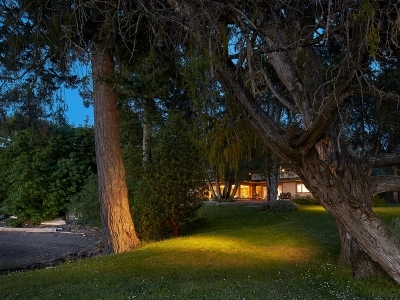 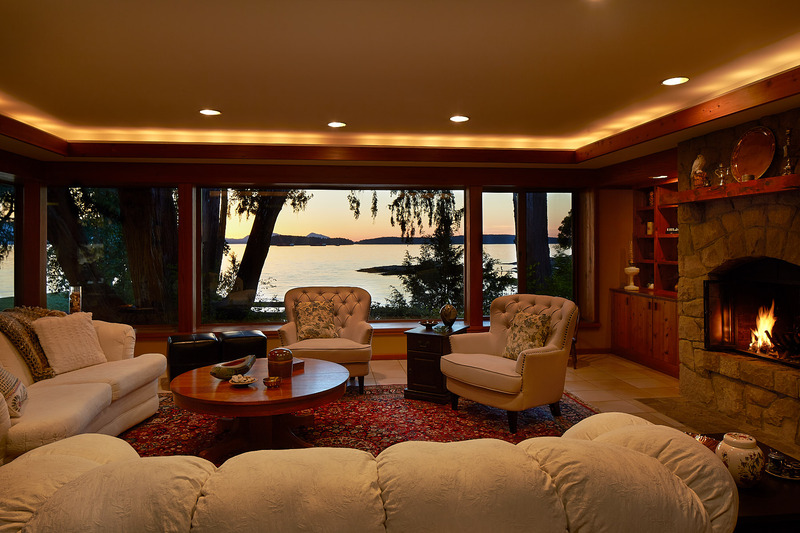 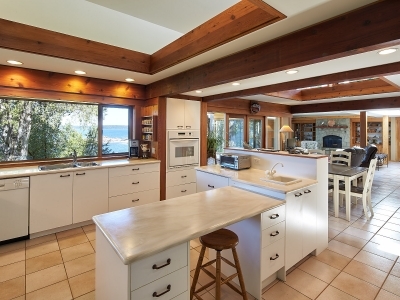 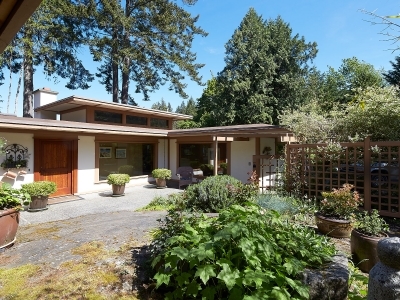 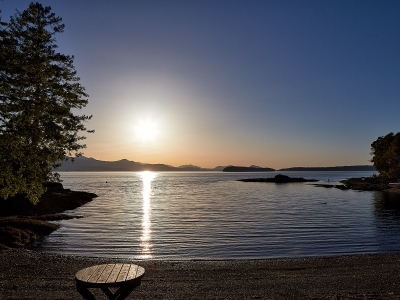 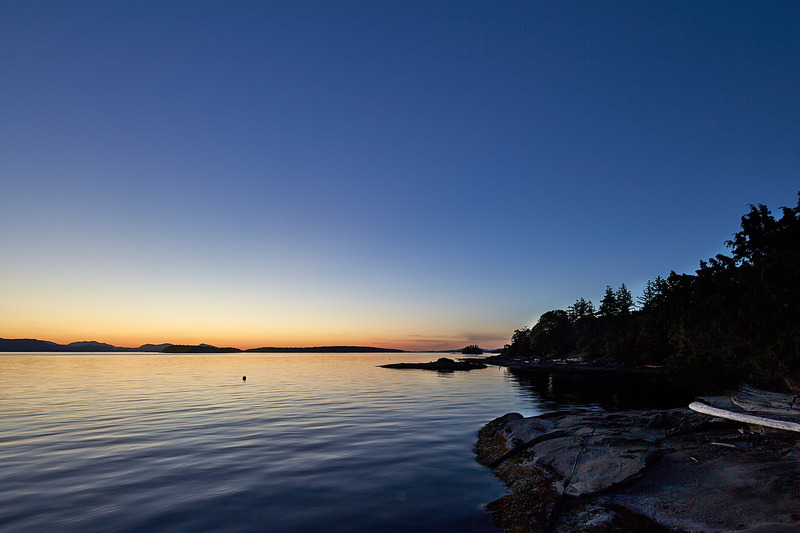 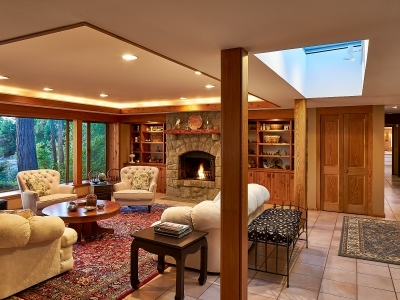 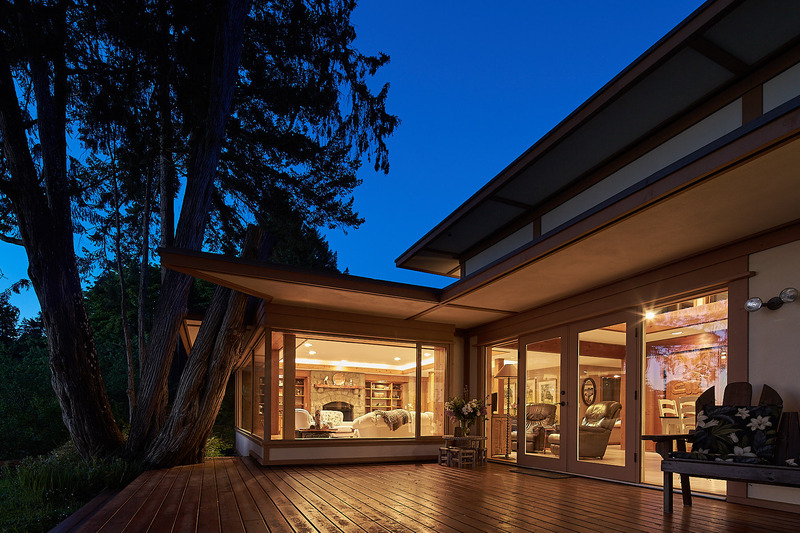 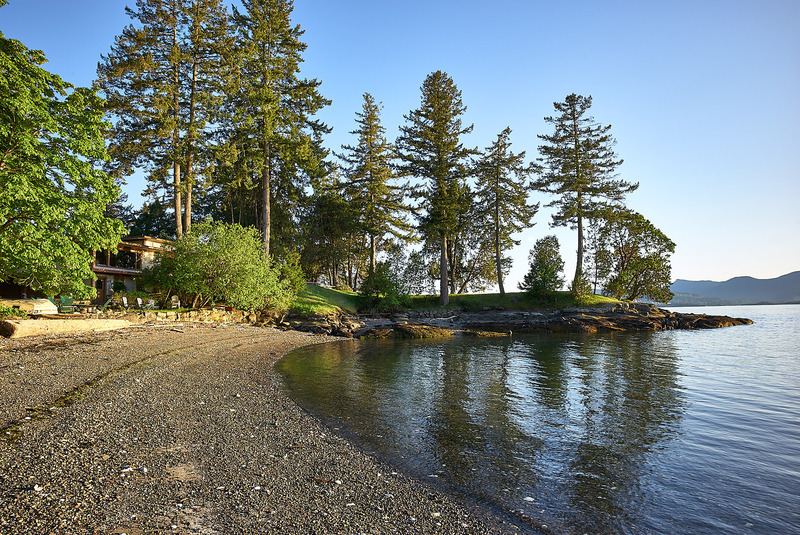 Juniper Point is clearly one of Salt Spring Island’s finest oceanfront offerings. 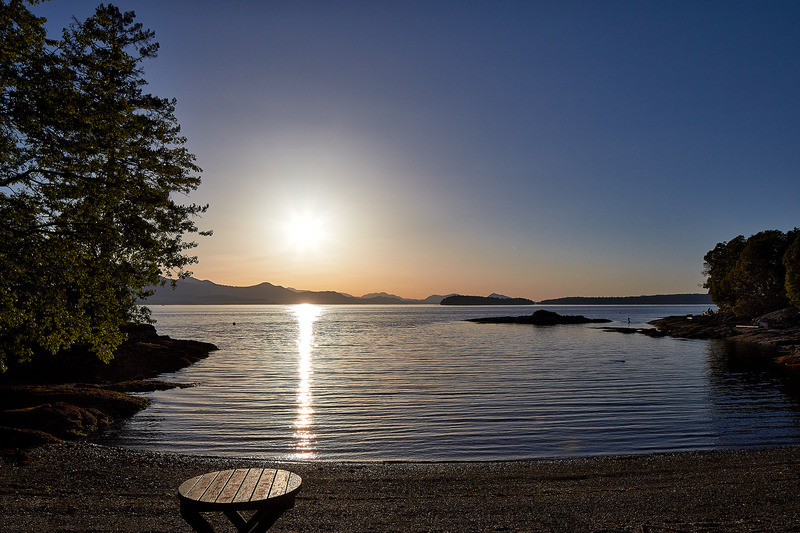 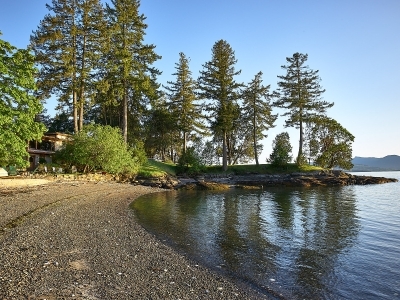 This remarkable 1.84 acre point of land has been home to the family for over 60 years, with an unparalleled seaside setting that is the essense of extraordinary. 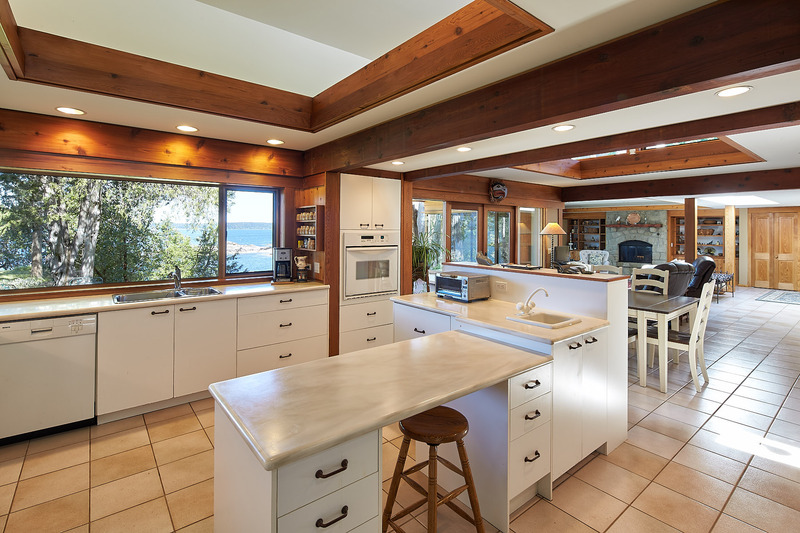 The sun drenched grounds are beautifully developed to include a substantial deep water dock, spectacular walk-on sand shell beach, lush level lawns, fenced garden, lily pond, fruit trees and a private ocean point that is beyond compare. 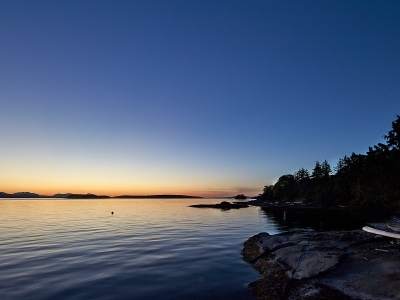 Sunsets here are awe-inspiring and unstoppable. 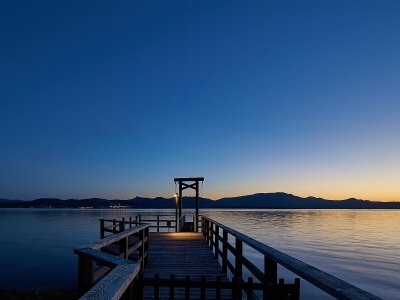 Some may even say spiritual. 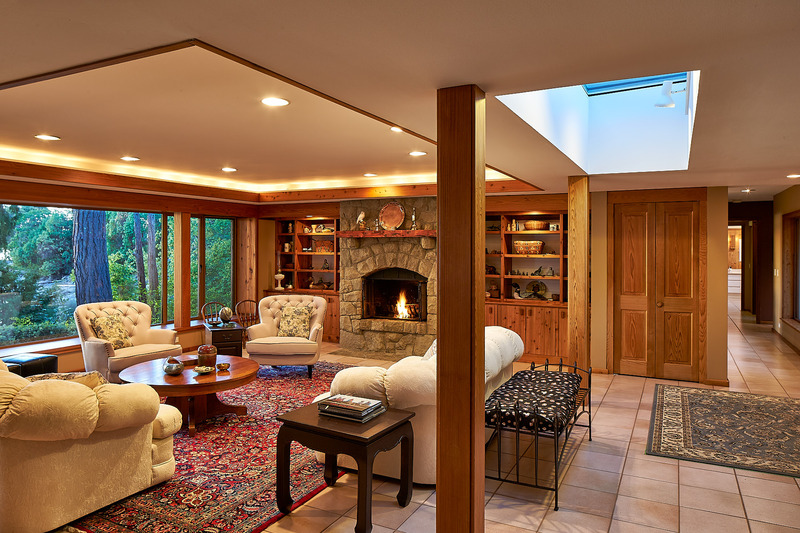 As patrons of the architect, the owners commissioned Hank Schubart to design a home in balance with the natural contours of the land to capture the uncomplicated atmosphere of a summer cottage, along with the sophistication and size necessary for more formal and family occasions. 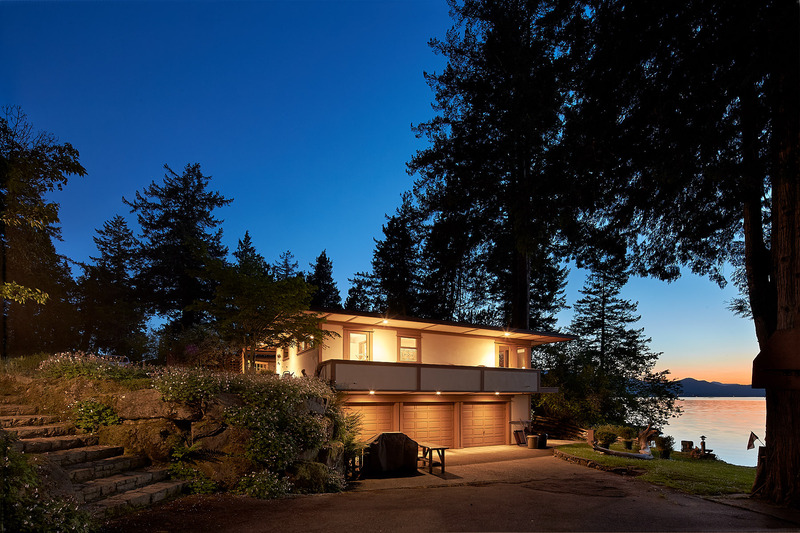 A home rooted to the past, yet predictive to the future, today the 3447′ residence articulates a mid century modern vocabulary that lends itself so well to island living.